Which begs the questions: Why don’t more people know about it? Like most cases of foodborne illness, Campylobacter cases are under reported. However, most campylobacteriosis, the disease caused by Campylobacter, cases are self-limiting and sporadic, rarely causing large multi-state outbreaks. Campylobacter can infrequently cause outbreaks of this magnitude and they are usually associated with contaminated water or raw milk. Europe actually has a much larger issue with Campylobacter. In fact, Campylobacter is the most frequently reported foodborne illness in the EU (EFSA). Scotland actually had a guy dress up in a pink chicken suit to spread awareness about cooking meat longer to prevent Campylobacter infections (FSS). What tends to be reported more often in the US are the serious cases of campylobacteriosis and the long-term effects that can occur in the young, old, and immunocompromised after infection. While normally a mild and self-limiting gastrointestinal issue, some cases of campylobacteriosis result in serve pain, fever, bloody diarrhea, and vomiting. Beyond even these effect long term complications such as Guillain-Barré syndrome, which can cause paralysis, and reactive arthritis can be the result of a Campylobacter infection in an immunocompromised population. Both of these diseases have debilitating effects and are quite serious for those who contract them. One of the best places to find Campylobacter in the food system is in association with poultry, but you can also find it in cows, raw milk, and water. Campylobacter tends to colonize the GI tract of birds and stick around until slaughter. Companies have implemented control measures before and after slaughter to control and eliminate Campylobacter but nothing is perfect 100% of the time. It’s time to spread the word. Campylobacter is around, armed, and dangerous. We can mitigate many of the risks but only with the spread of factual information. 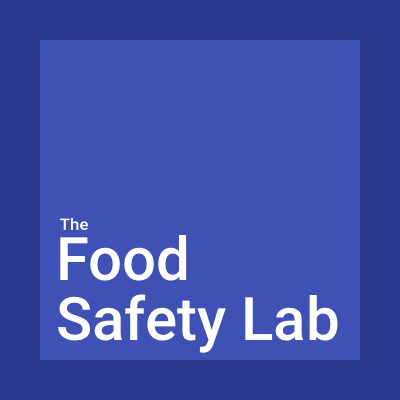 Check out the Kathariou Lab’s Campylobacter Website, the CDC, and FDA for more information about Campylobacter and join in the conversation on improving food safety. 2. European Food Safety Authority (EFSA). Campylobacter. 2014. Graduate Research Assistant at NC State University.